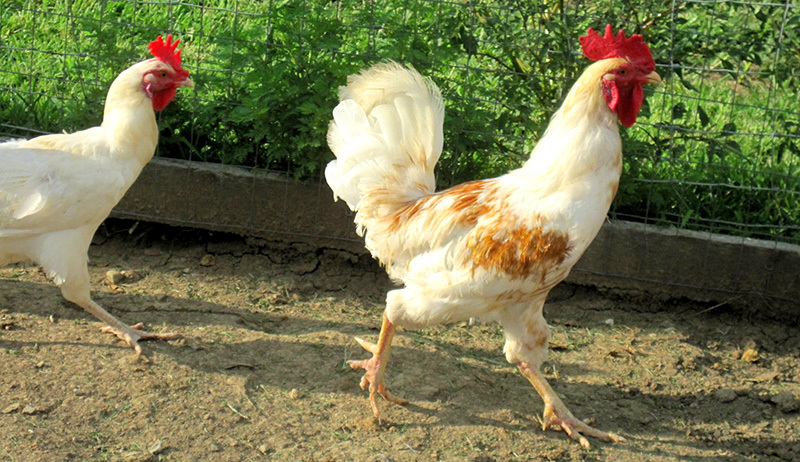 Developed for cockfighting, the Aseel chicken breed is now known for its gaminess. 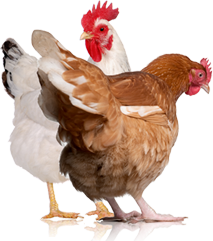 History: The Aseel is an ancient chicken breed from India and Pakistan. Mentioned in the Codes of Manu, an ancient Indian document penned around 1000 B.C., the breed was originally kept for cockfighting. It was exported to England as early as 1846, and the first North American Aseels came from Lucknow, India, to be shown at the 1897 Indiana State Fair. 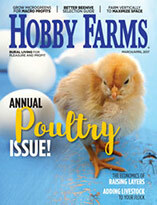 The Aseel chicken breed entered the American Poultry Association’s Standard of Perfection in 1981. 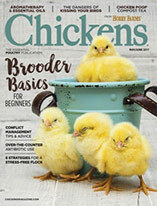 Conformation: Aseels are slow-growing, powerfully built chickens with regal, upright bearings. Color varieties recognized by the APA are Black-breasted Red, Dark, Spangled, White and Wheaton. Aseel roosters weigh 5½ pounds and hens weigh 4 pounds. The breed has short, hard, glossy feathers covering a solid, compact body; pearly white eyes; a broad skull with protruding eyebrows and cheekbones; a short, curved beak; a small pea comb with red earlobes; and a naked dewlap instead of a wattle. Special Considerations/Notes: Aseel chickens are tame and friendly toward humans but fiercely aggressive toward one another, especially when kept in close confinement. Aseel roosters cannot be penned together or with roosters of other breeds, and hens sometimes fight among themselves. Although Aseels lay very few eggs, they are supremely broody and have wonderful maternal characteristics—they have even been known to fend off snakes that threaten their chicks. Aseels make excellent living incubators for hatching non-broody breeds’ eggs. The breed is listed in the Watch category of the American Livestock Breeds Conservancy’s Conservation Priority List.